Our headquarters is in Aachen, which is the westernmost city of Germany. It is a historic spa city with its Main Cathedral being built around 800 A.D. 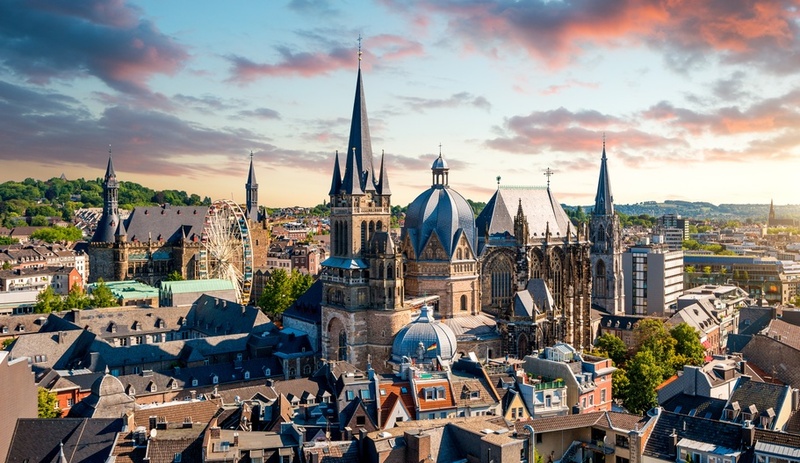 Located in the centre of Europe, at the borders to the Netherlands and Belgium and having been the preferred residence of Charlemagne (who united much of Europe in these days), Aachen is a true European city with one of the most renowned technical universities in Germany. As NETRONIC, we are proud to combine the elements: technological excellence and an open-minded internationality. 20% of all staff working with us in Aachen does not come from Germany; tendency growing. Currently, we don't have any vacancies but are looking forward to your speculative applications. We also offer an internship to students of computer sciences, engineering sciences, mathematics and media design.